Do you use a little help in the form of a serum in the morning and night time? I was kindly gifted this Delarom serum from Beauty Expert I always use a serum at night, sometimes with a cream on top, and sometimes on it’s own. Sometimes I feel that if you overload your face with too much cream it can leave you a bit puffy in the morning. The night time is when our skin is repairing and renewing while we are asleep, and these serums on their own can help your skin work harder on just that. I was gifted the serum about a month ago, so I have been using this serum around that amount of time so I could give a true review. One thing that I immediately liked about this serum was the fact that it contains a fair amount of Neroli. One of my favourite ingredients for any cream and seems to suit my skin well. The second reason was that it was good for my sensitive skin. It comes in a handy pump action container, so you don’t use too much, something I’m always guilty of ! Overall I have been pleased with the results and it has left my skin feeling hydrated as it Say’s it will. Looking through the Beauty expert site, I see they stock many brands and have some great offers, so it’s definitely worth taking a look at their site. It’s On My Wish List ! Handbags are definitely something on my shopping list for this summer, as are all other kind of accessories. After sifting through what I have available to wear this year, I don’t think I need a lot . A couple of new updates but that’s it! Accessories are what I need to concentrate on this year, and as we all know it’s the little things items that can update a whole new look. I have edited some great tote/shopper bags that I’ve got my eye on below. 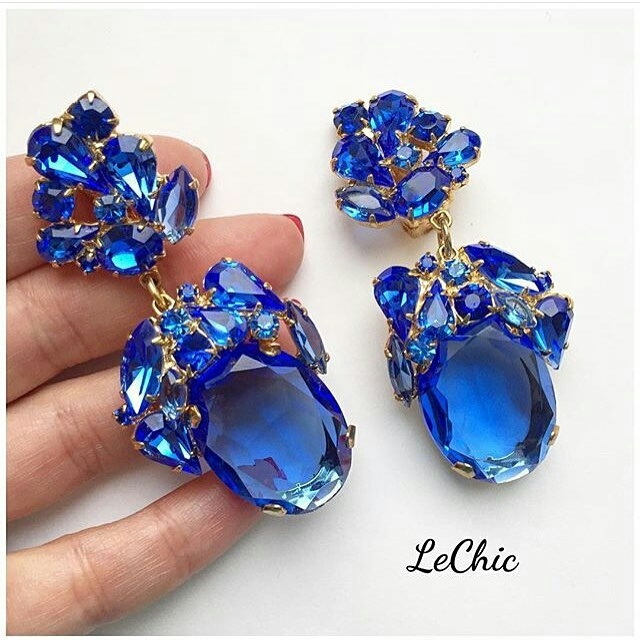 If like me you love a bit of sparkle, take a look at LECHIC_WORLD there is not a day goes by that I’m not swooning over what they have on offer. 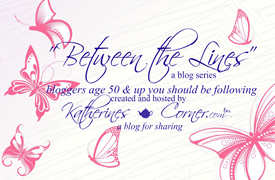 I was really pleased to be invited to feature on Katherines Corner Between the lines series. This is featuring bloggers over 50. Do pop over and have a read. I haven’t featured yet, but I will let you know when I have. Or you could subscribe to my emails and not miss a post . Next Post Bonmarche Passport To Style.